SQL stands for Structured Query Language. SQL is used to access and modify the data in a database. All dynamic web applications and websites make use of a database and only way to access these database is through SQL. Now practically what happens is that a programming language passes an SQL command which returns the result which is further processed for viewing. Let's cut the theory and move to practical. Objective: We will be making a small PHP website(chat room) using the SQL commands to feed and fetch the details. I will leave the lessons of PHP for some other day, in fact I'm myself in the learning phase as well. Part 1. Database and SQL installation. If you wish to run a database on your local machine follow this link. I recommend using an online service for practicing. 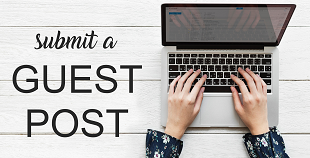 000webhost is free and provides you everything. For this tutorial I will be using 000webhost so that the project I end up with will be public for demo. Defining a user and granting him privileges to modify the database we created in step 1. Part 2: Basic SQL commands. These are some basic SQL commands that will come in handy, always. You don't need this command when using Oracle. We simply create tables in Oracle and use them. The above command results in a table of name myTable with two columns. First column will accept values only of type number that too of size upto 8 and column2 will accept value of type varchar which can take any number or character or combination of both. Inserting data into the table. In case you want to change a value you have previously entered. Use where clause to narrow your search to specific data. Like wise there are just too many commands and that would just complicate things for a beginner. Let's get our hands dirty by making an actual application that uses database and SQL. Objective here is to make a small website that will let anyone post a message to it and it would be visible to everyone. To explain it like you're 5 year old. I will make a table which will have a serial number like 1,2,3 and so on and a data associated with each number. Firstly I will make a database and grant privileges to a user to modify this database. Luckily 000webhost provides a very simple way to do this. Now we will test the working of our database by inserting some dummy content. 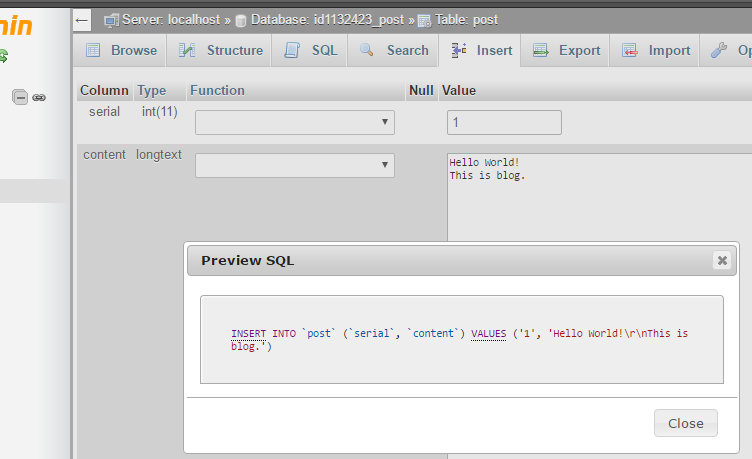 For this I will use the Insert tab in phpMyAdmin and preview the SQL command and note it. Now I will be executing the likes of above SQL command through my PHP page. Now let's make a PHP file and make a connection to the database. database host name, usually localhost. .
database name, whatever you chose earlier, in case of 000webhost it can be found in settings. 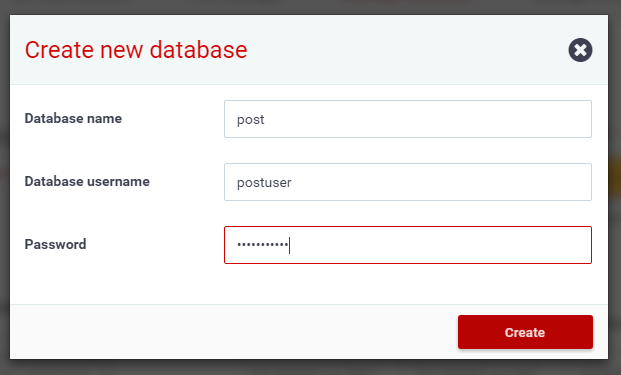 database password for that user. 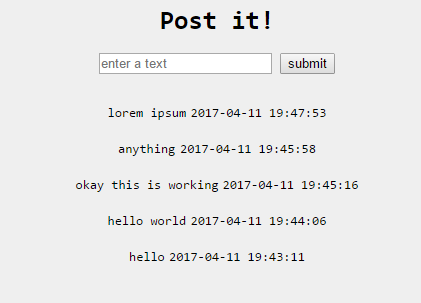 I made post.s2pd.com with just these code. It is kind of chat room. I will be covering the break down of PHP code in another post. Update: I have made this project available on Github here.